Malayeen is the Lebanese trio of Raed Yassin (Keyboards, Turntables & Electronics),Charbel Haber (Electric Guitar & Electronics) and Khaled Yassine (Darbouka, Percussion). Yassin and Haber had started Malayeen because of their love for the music of the iconic Egyptian guitarist Omar Khorshid (listen below), wanting to create a trio that would revisit and modernize his music. 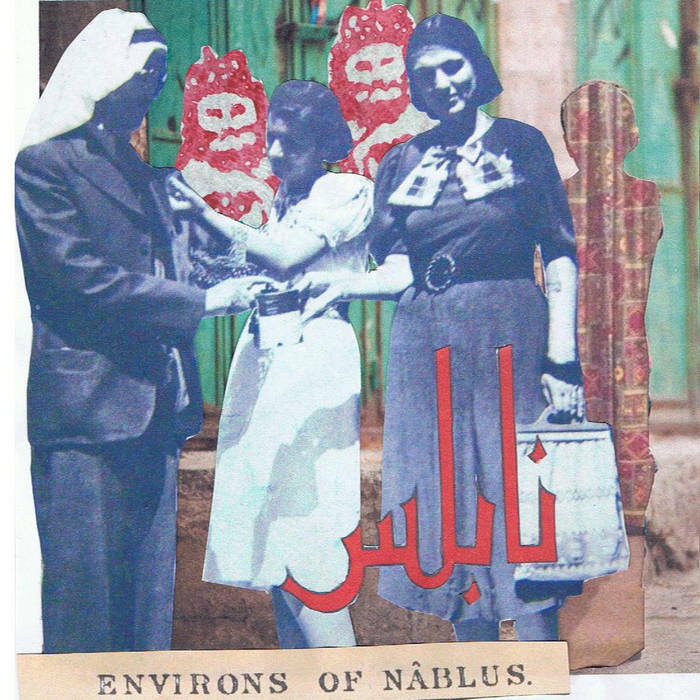 Later on, they were joined by percussionist Khaled Yassine, and the trio went on to create their debut self-titled album, Malayeen, released by Lebanese experimental label Annihaya. The Opening track is called “Omar,” the rest of the track titles are the first names of famous Egyptian belly dancers, and all feature intricate original tracks that’s inspired by Khorshid’s legacy. I chose to showcase the tracks Fifi (Fifi Abdouh) and Najwa (Najwa Fouad) below, though you should listen to more samples and buy the whole thing on iTunes.